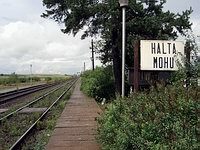 The first section of this historic railway was opened in 1898. 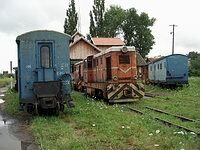 It originally connected Sibiu to Sighisoara via Agnita, with a branch line to Vurpar. 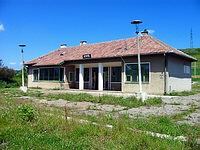 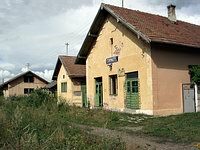 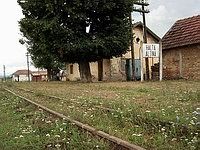 The railway was finally closed in 2001. 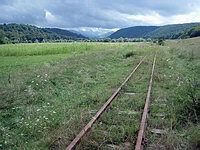 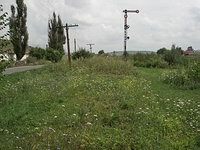 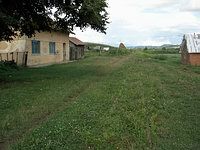 Today, most of the track from Sibiu to Agnita and Vurpar remains intact. 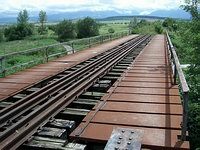 An international consortium is attempting to breathe new life into the line. 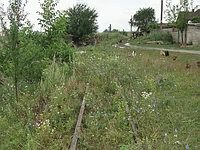 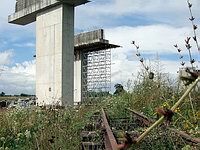 This website offers a history of the Railway and information about the plan to reopen it.